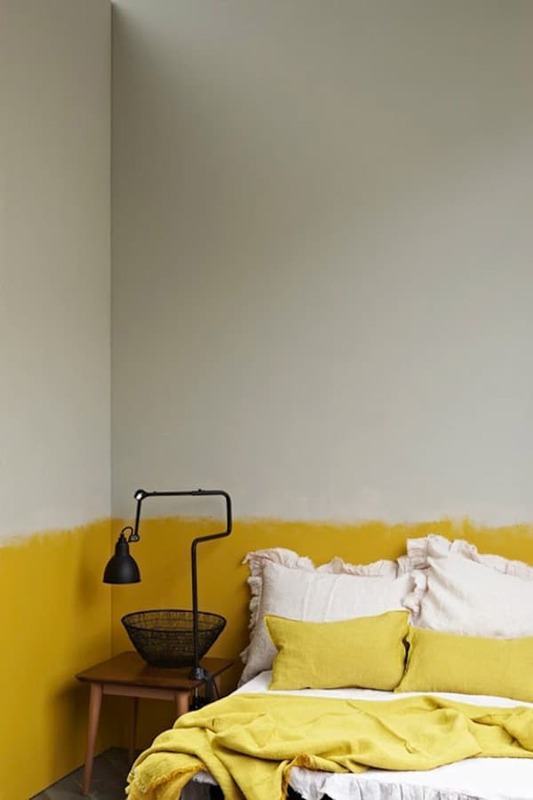 I’ve been seeing half painted (or 3/4 painted) rooms lately on Pinterest and I’m really inspired by them! 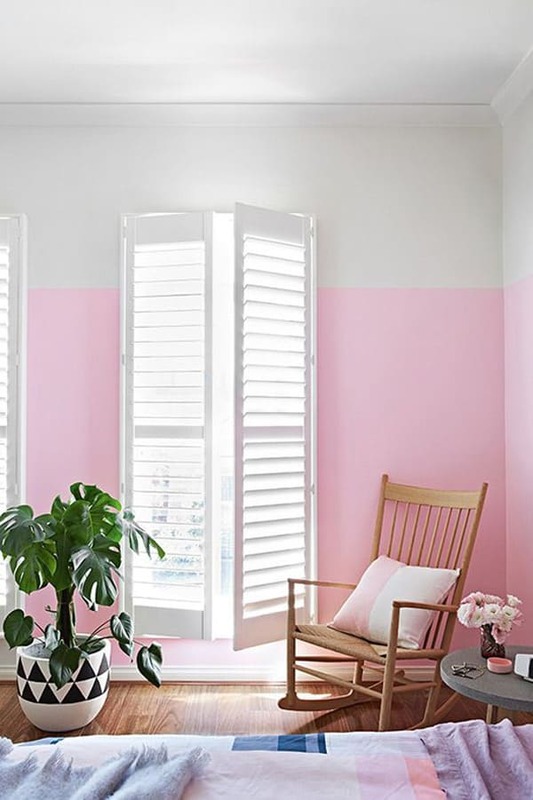 It’s a cheaper option to wainscoting, but gives a similar and colorful look. 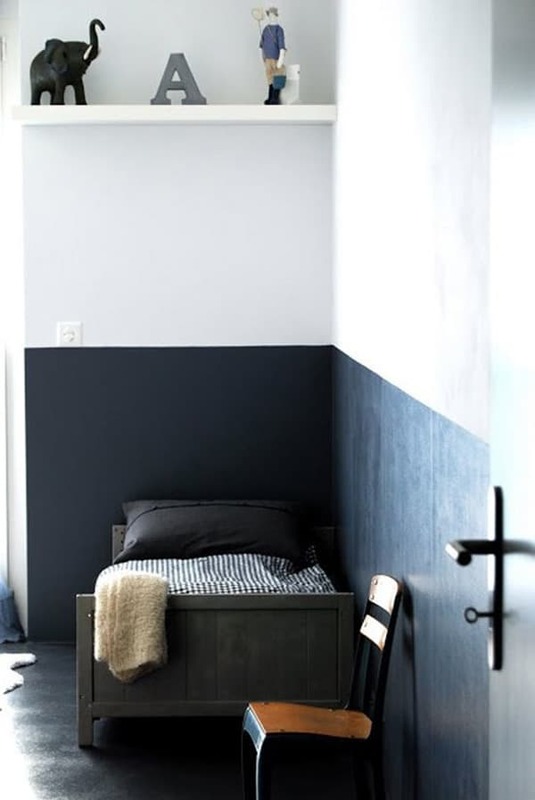 And I kind of love the color on the bottom of the wall and then white on the top. 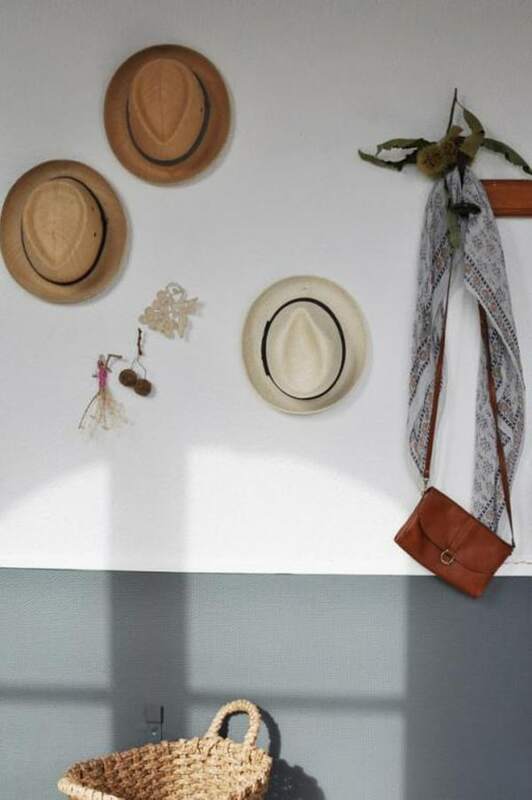 I’ve been thinking about doing something like this in our bedroom. What do you all think? 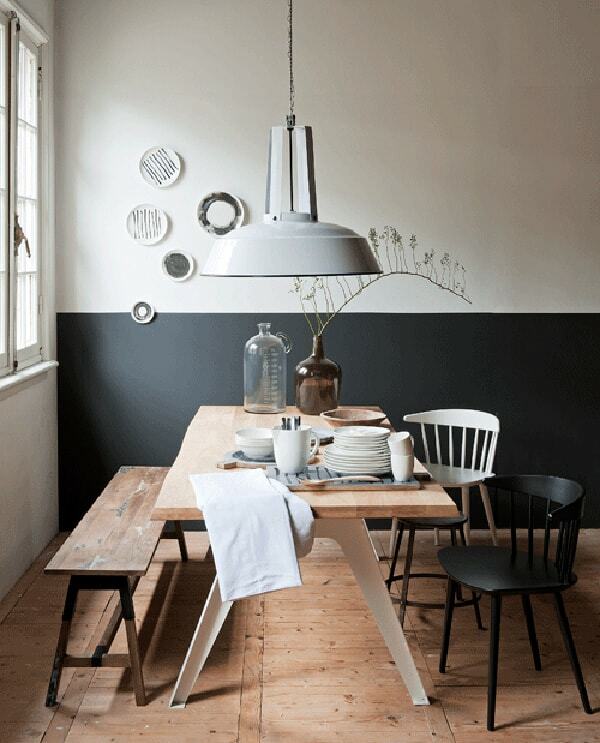 Do you like the look of half painted rooms? 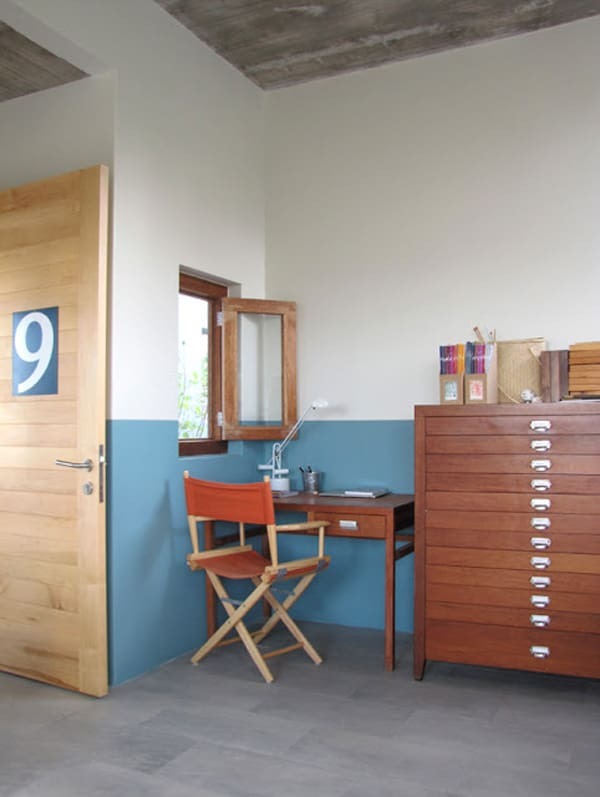 I really love this look, especially the aqua and white room with the aqua paint carrying over onto the door. I say go for it! I think I will!! Painting the door seems so different, but since we eventually want to replace our doors, maybe I should just do that too, ahha! I did this 4 years ago in our first home in every living space except for the kitchen. Not only was it super easy, it was unique, artful and provided visual interest to the whole wall. 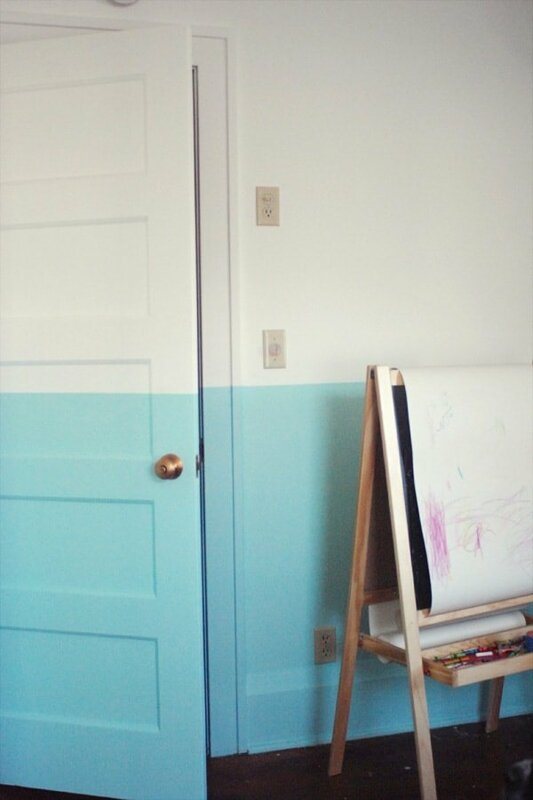 I love the idea of using it in a nursery, might have to try it again in our new home! Any tips on making a straight line? I guess, just measuring and taping off. Maybe using a leveler? Love this post! Very cool ideas!! 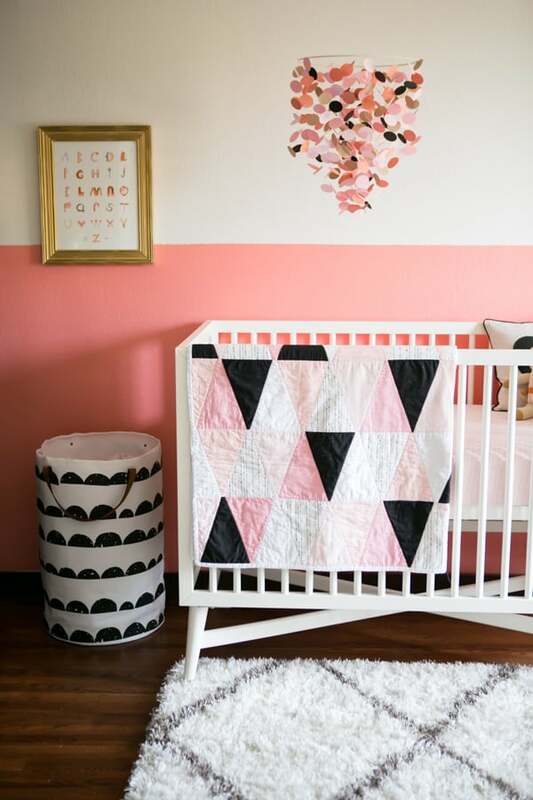 Good post, I was looking ideas to decor my niece’s bedroom and I found the 2nd one very suitable. Cheers! Hi there! LOVE your site. I would love to view it on mobile. I’m a web designer as well as a blogger if you need help!